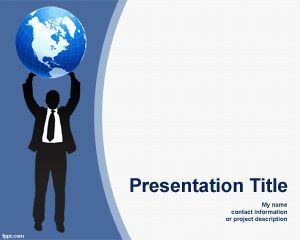 Career Planning Powerpoint Template is a free template for career planning presentations in PowerPoint but can also be used for other purposes. 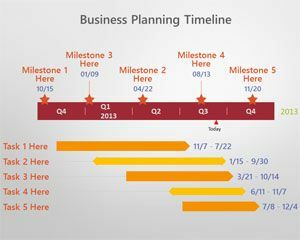 The template contains employees in a company and can be used by employers to create career planning presentations and also job presentations at work. 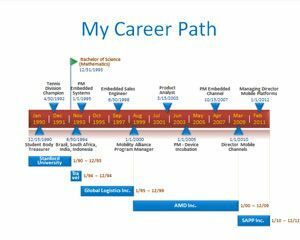 Also can be used by recruiters who use PowerPoint to create job positions or descriptions about job positions. 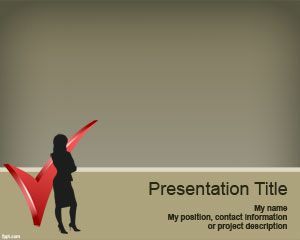 This is great for those looking for free job PowerPoint templates. 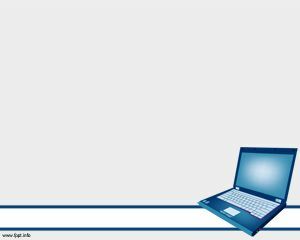 Alternatively you can download other free slide designs for Virtual Assistant (VA) presentations as well as Office presentations or presentations on call centers. 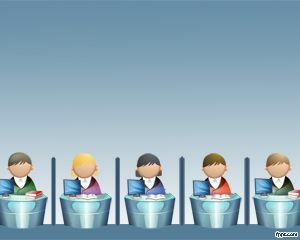 This slide design has a nice illustration of people working in their desks with a laptop computer and separated by cubicles inside the office. 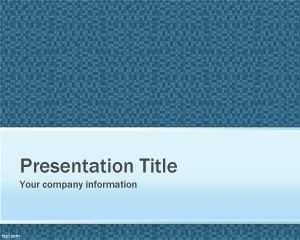 You can download this free PowerPoint template compatible with Microsoft PowerPoint 2010 and 2013.